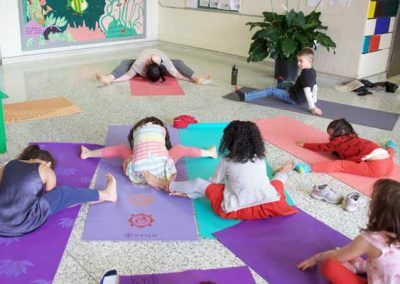 Young Yogis Toronto offers yoga and mindfulness programs for children and their families. Our programs enable children of all ages and abilities to discover their inner voice through conscious breath and playful movement. We offer several unique and affordable programs to the Toronto School Board, and beyond, as well as private in home sessions. Who’s Behind Young Yogis Toronto? 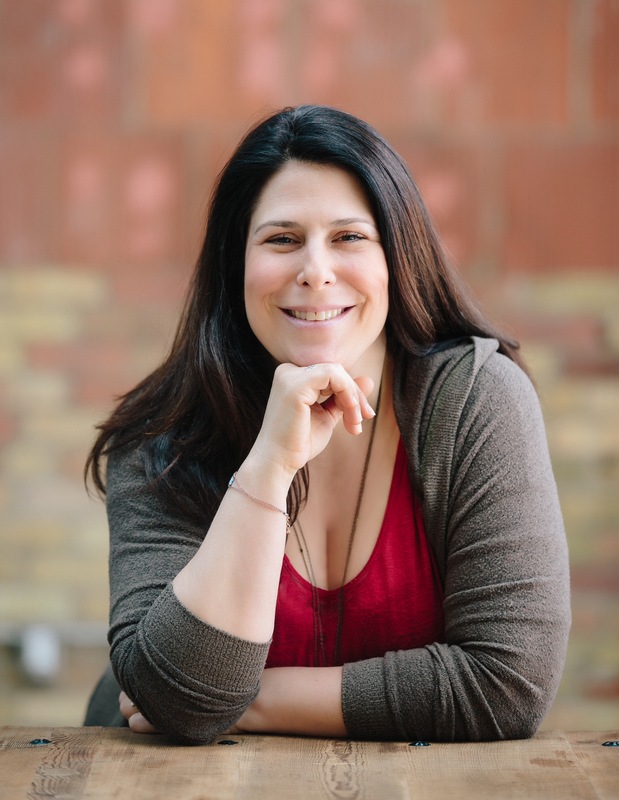 Cyndi Cornblit, founder and director of Young Yogis Toronto, is a certified children’s yoga and mindfulness instructor, who has been practicing for over two decades, and has logged hundreds of hours teaching children’s yoga. 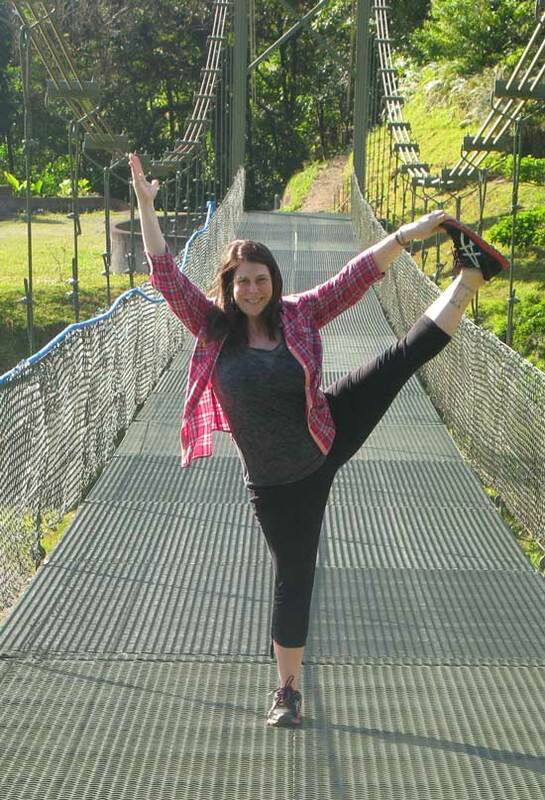 Through dedication to her teaching practice, she has earned her E-RYT 200 and RCYT, internationally-recognized credentials that qualify her to teach both adult and children’s yoga, as well as educate other yoga teachers! As the mother of two school-aged boys, Cyndi began to see the value of kids mindfulness programs take hold within her own family, and felt strongly that those programs could translate to, and transform, the learning environment. 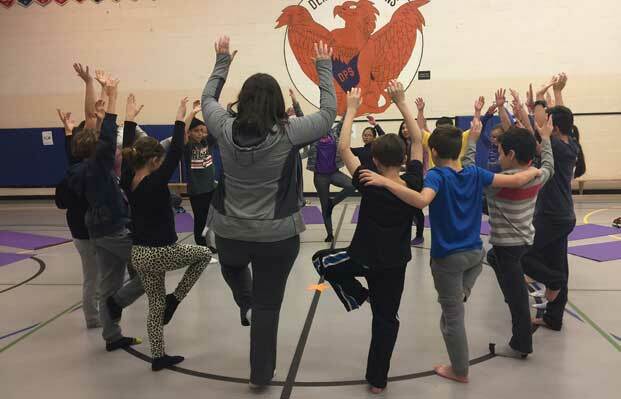 Cyndi began her classroom programs in the hopes of making yoga available to as many children as possible – regardless of skill, experience or resources. Her personal mandate: Yoga For All! Cyndi’s intention is to help kids of all ages and abilities live in the moment and connect with the world around them, by fostering a nurturing environment that encourages children to play and explore. Cyndi is dedicated to promoting health and wellness for growing families. She believes that yoga is the bridge between body and mind and with focus and patience the possibilities are limitless. Our innovative curriculum is crafted for elementary, middle, and high schools. Programs for primary, junior and senior students are individually designed to meet the unique needs of the students, their school and their communities. Our minis program is tailor-made for daycares, preschools, and Montessori schools. Our most popular offering is our integrated-education program, taught to both teachers and students, in the classroom setting. Currently offered in partnership with the Toronto District School Board, our programs can be readily adapted to suit the individual desires of other public and private institutions. Thinking about hosting a wellness event at your school? Looking for a workshop for your staff that can introduce them to the benefits of mindfulness? Let YYT help foster your staff’s confidence in teaching the “Minds On” curriculum. We’d love to work with you to curate a program that perfectly suits your needs. Are you a parent/guardian, teacher, or administrator looking for more information about yoga in the classroom? Each class includes a short meditation, playful postures, yoga games, adventures, and savasana. 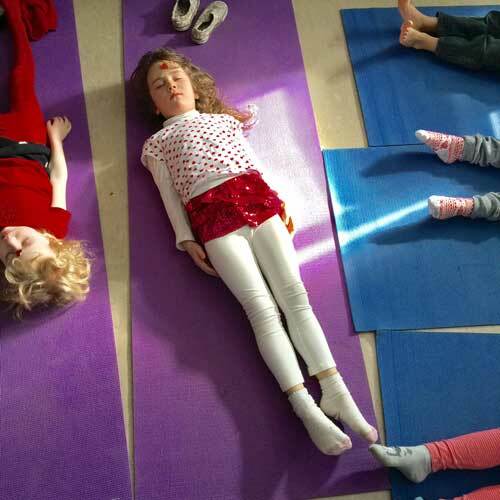 Classes begin with meditation; touching on aspects of mindfulness, providing children with simple yet effective tools for coping and thriving in a fast-paced world. 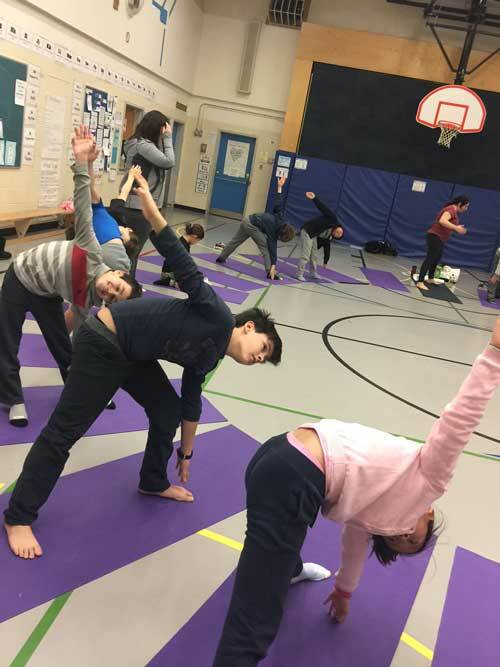 Looking for more information about our family yoga and/or yoga in the classroom? 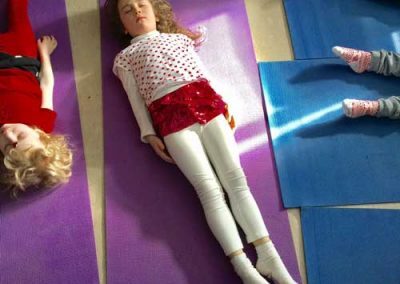 Looking for more information about yoga in the classroom? 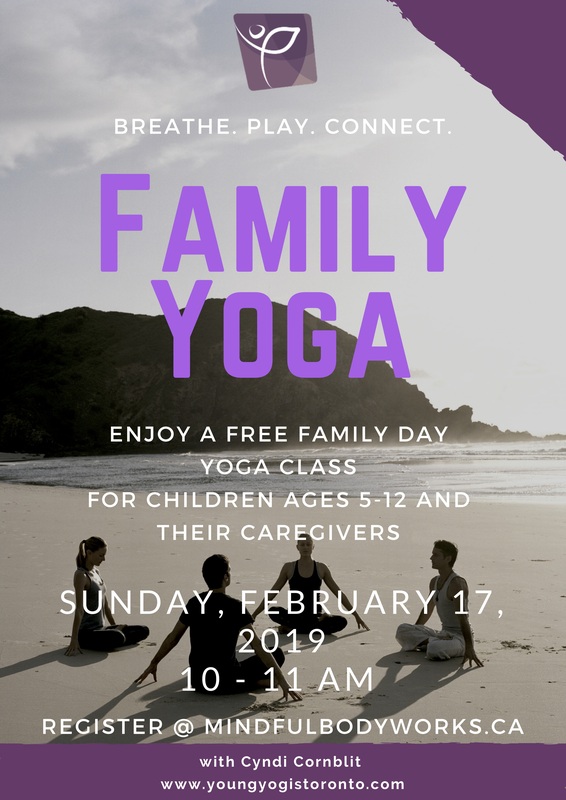 Join us, for a FREE yoga class, this Family Day weekend! To participate, click below and register at Mindful BodyWorks. Looking for some healthy fun for the whole family, that will fit perfectly into your busy schedule? Consider starting playful family practice in the privacy of your own home. Learn effective techniques that will help with mindful communication. Make a commitment to conscious connection today! Have you always wanted to attend a yoga retreat, but could never find the time in your busy family schedule? 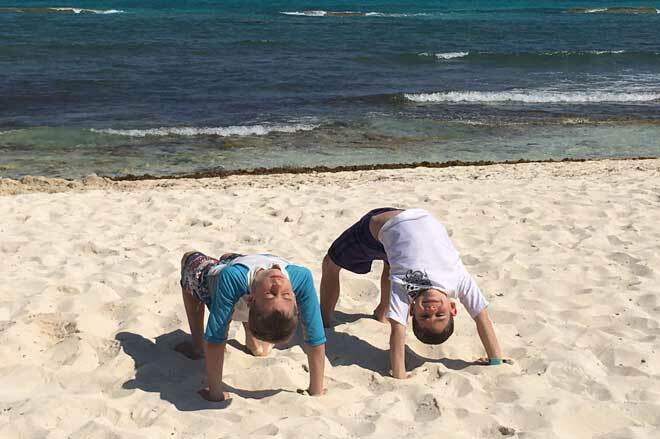 Our family yoga retreats are the perfect combination of fun and relaxation. There’s something for everyone, with a wide variety of activities designed just for you. 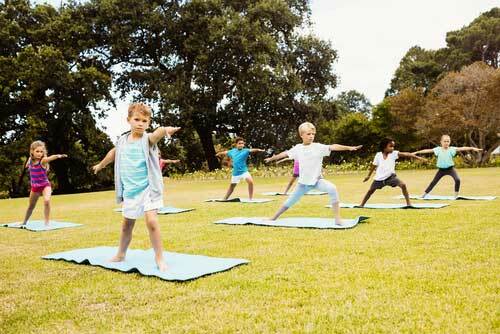 Relax in nature while practicing yoga as a family, or take some time for yourself while we engage your kids. Excursions and delicious meals make it the perfect family getaway. The mindfulness fun doesn’t stop there! 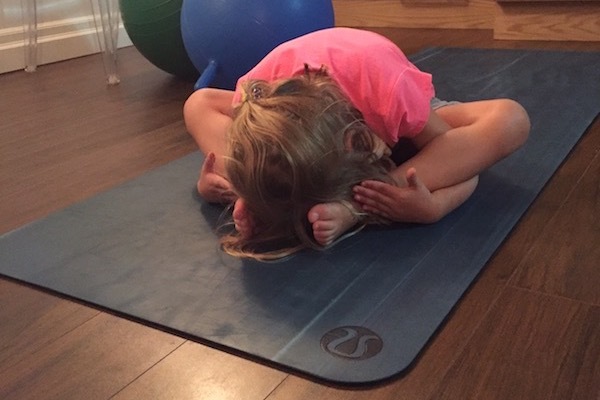 Consider bringing kids yoga to your special event. Ask us about creating a birthday party especially for your child, or hosting a yoga playgroup in your home. With our extensive collection of resources, props, and materials, we can effectively create a spectacular event that won’t be forgotten! The family that plays together, namastes together. If you have previously been a client of Young Yogis Toronto please consider filling out our feedback form. Your input would be greatly appreciated. Join the Conversation with YYT! Young Yogis Toronto is feeling excited at Metro Toronto Convention Centre. 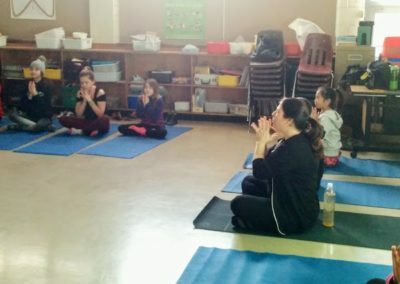 Young Yogis Toronto is feeling excited at Mindful BodyWorks Yoga Studio. Young Yogis Toronto is getting ready for Halloween. Young Yogis Toronto updated their cover photo. Young Yogis Toronto is making an announcement at Axé Capoeira Toronto. Young Yogis Toronto is feeling excited. We now have a new home on the web! Young Yogis Toronto is very pleased to announce the launch of our new website at www.youngyogistoronto.com! It's a great place to learn about the services we offer, check out pictures of us in action, and get in touch with us. Young Yogis Toronto shared a video — feeling optimistic. Every little bit counts... Share this with your kids. Let them know they can make a difference! Young Yogis Toronto shared a post. Don’t be shy! If you have any questions about our programs, or want to inquire about our availability, please get in touch with us. Contact Cyndi today! She’d be more than happy to answer any questions you might have. 1. How was your experience with Young Yogis Toronto? 2. How would you describe Cyndi’s ability to work with your students? 3. 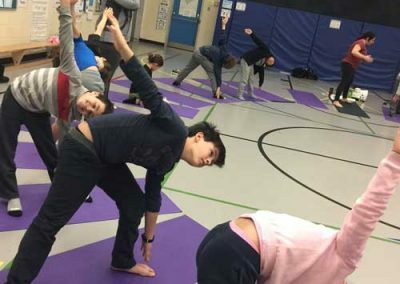 Did your class benefit from incorporating a yoga practice into your curriculum? 4. 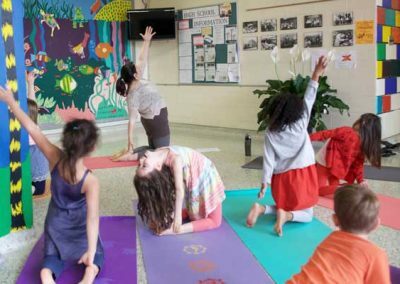 Will you work with Young Yogis Toronto again?